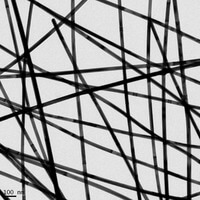 Silver Nanowires for solar, transparent conductive films and other applications. Prices are per gram supplied in Di Water or Ethanol. Hazmat shipping fees may apply. Our Silver Nanowires are solution grown in 500g-1kg batch sizes at our Vermont Manufacturing Facility. 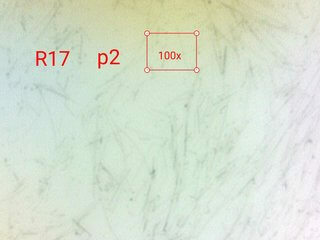 They are well suited for Solar, Displays, Conductive Inks & Pastes.